I’m David Person, host of the Healthy Alabama Podcast. Representative Daniels and I talk about expanding Medicaid and other health and wellness issues on the next episode of the Healthy Alabama Podcast. 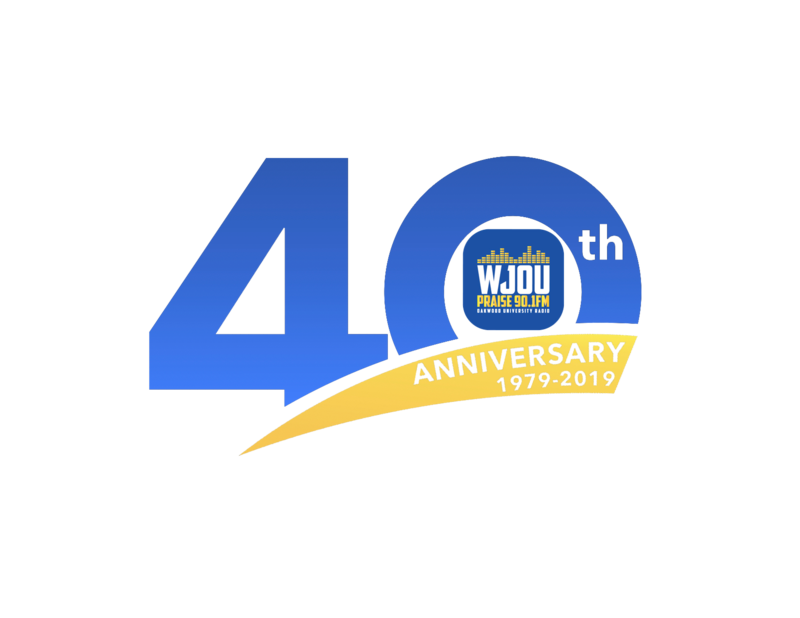 The Healthy Alabama Podcast streams at WJOU.org , and it’s on iTunes, Stitcher and Google Play. The Healthy Alabama Podcast is sponsored by AIDS Alabama and produced in partnership with Oakwood University Radio, Praise. 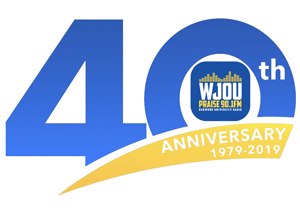 90.1 FM, WJOU.